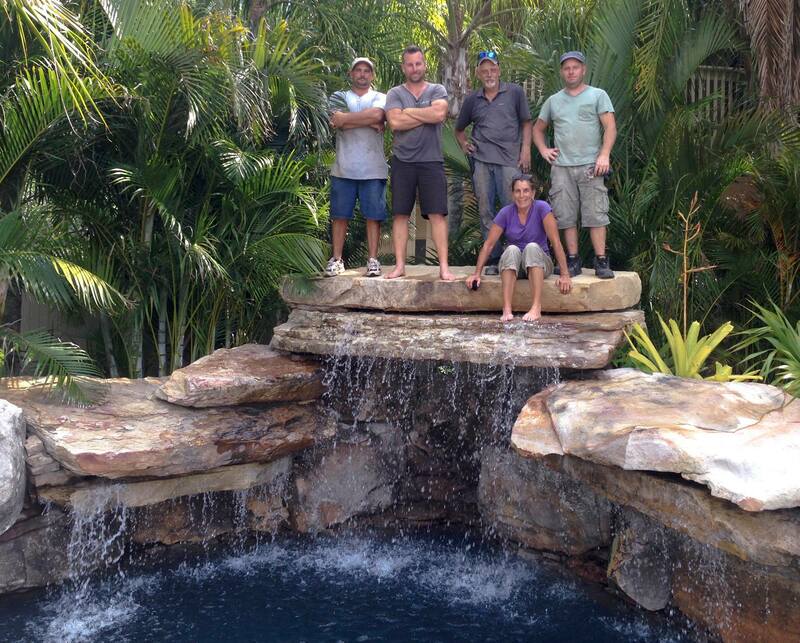 Another week is over, and a new filming season of #InsanePools is about to begin! The Lucas Lagoons crew is coming together and getting organized! It’s been hot and sticky in the sunny state of Florida, but it doesn’t stop our crew from giving it all they’ve got! This summer is going to bring a lot of new things for Lucas Lagoons. We will be traveling all over Florida, and out of state also. 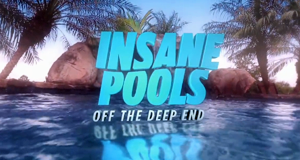 Though the builds for Season 2 of Insane Pools are sworn to secrecy, we can tell you they are all going to be unique and awesome and we are really excited to share them with you on the show! Follow Lucas Congdon and Lucas Lagoons on Facebook, Twitter, Instagram and of course YouTube to see new pictures, job updates and glimpses into his many travels seeking out the next Insane Pool project! As you’re basking in the summer sun thinking about what you could be doing, picture yourself cooling off in the crystal waters of a Lucas Lagoon pool, umbrella drink in hand, of course! And as our poor crew is suffering in the heat and humidity building the next awesome job, we will also be dreaming of a Lucas Lagoon pool and the umbrella drink! Drop us a line, or give a shout out on Facebook, Twitter or Instagram. Our audience has been tremendously supportive and without you all we would not be on to the second season of our show! Stay tuned in for the latest and greatest news and happenings to come from your favorite pool crew!